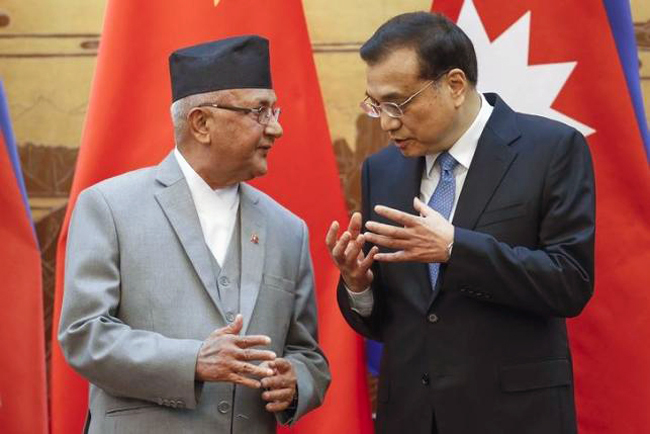 BEIJING, 18 June 2018 (Xinhua) – Nepalese Prime Minister Khadga Prasad Sharma Oli is to pay an official visit to China from Tuesday to Sunday at the invitation of his Chinese counterpart, Li Keqiang. 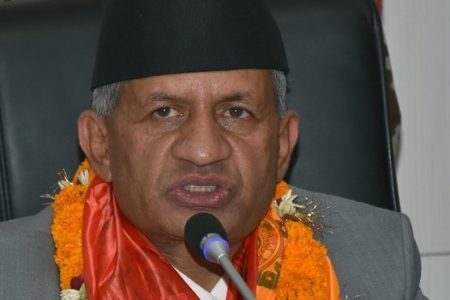 He had served as interior minister, deputy prime minister and foreign minister of Nepal. Born in 1952, Oli joined the Communist Party of Nepal in 1969. He was elected chairman of the Communist Party of Nepal (United Marxist Leninist) (CPN-UML) in July 2014. 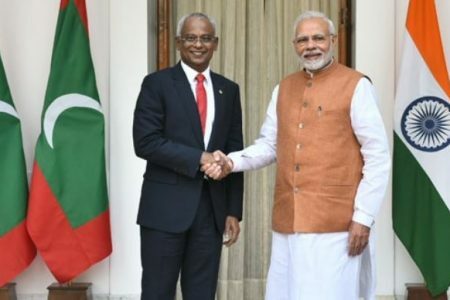 He was elected prime minister for the first time in October 2015 and re-elected for the post in February, 2018. 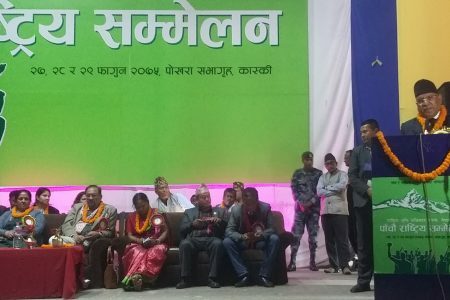 After the CPN-UML and the Communist Party of Nepal (Maoist Center) merged to form a new Nepal Communist Party in May, Oli became the party’s co-chairman.